TUCSON, AZ (Tucson News Now) - Thousands of children across Arizona do not have health insurance, but that could be changing. KidsCare is starting to accept applicants for its health insurance program. According to the Arizona Health Care Cost Containment System, about 30,000 children in Arizona may soon have insurance. Earlier this year, Gov. Doug Ducey signed SB 1457, which restored KidsCare. The program had been frozen since January 1, 2010 due to lack of funding. 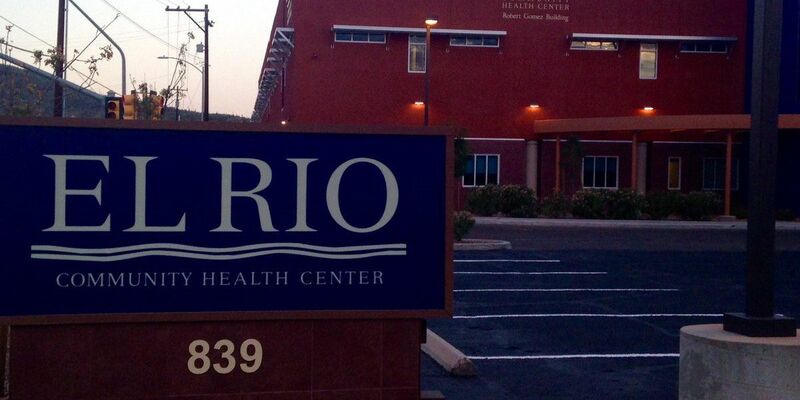 Now, the El Rio Community Health Center is just one of the facilities across Tucson getting ready to sign up families. KidsCare helps cover children whose parents work and make too much money to qualify for Medicaid, but not enough to afford insurance. A healthcare worker at El Rio Community Health Center said the addition of this health insurance will help ease the burden for families. "One of the biggest challenges as a parent is when you have to bring that child to an emergency room and afterwards be faced with that humongous bill, so I think that it is very important to them to have that safety net that they can bring their child in and be seen by a doctor," said Catalina Laborin, eligibility manager at El Rio Community Health Center. The center is hosting an event to help families enroll on Aug. 6, at their downtown location, located at 839 West Congress Street. The event will run from 9 a.m. to 2 p.m.